Hey everyone! Today's review is another that I was shocked to find I hadn't posted. I know I'm ditzy but losing 5 full reviews among my many (I thought previously quite well organised) folders on my laptop is a new one for me! 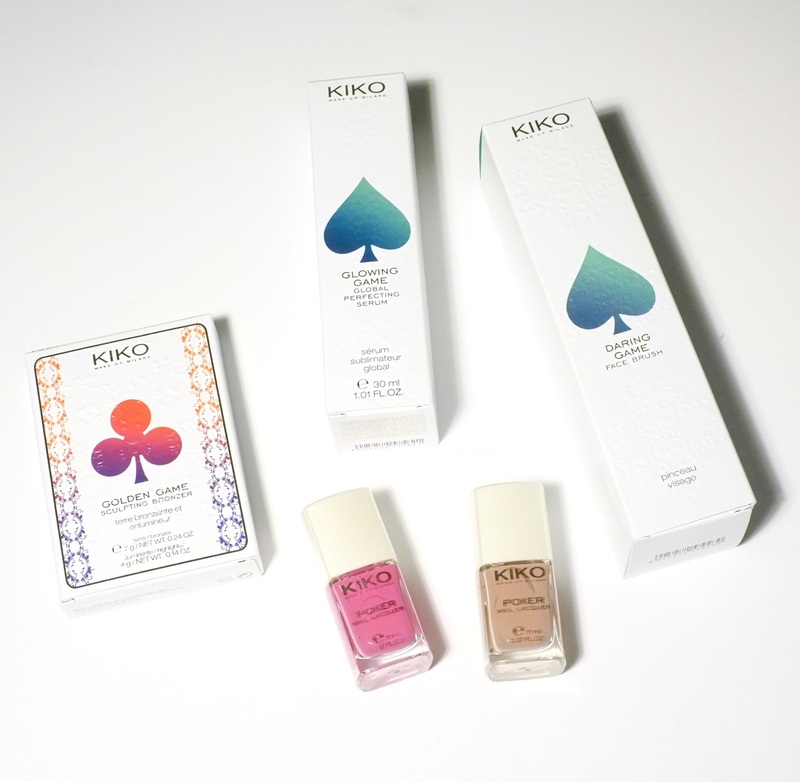 These are two of the Poker nail polish shades from the Kiko 2014 Daring Game collection. 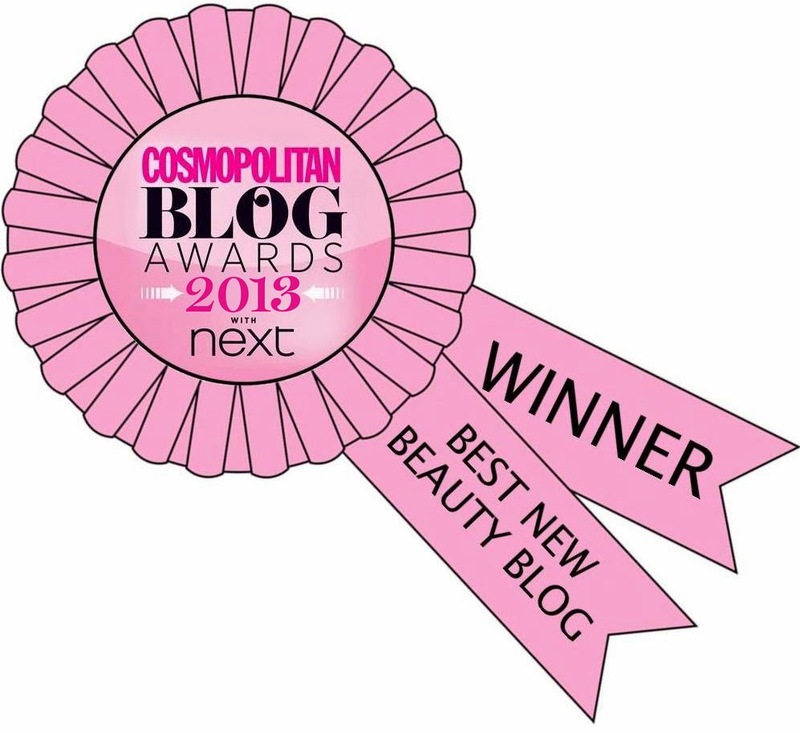 You've seen a few of the make up bits here and there in my monthly favourites (which I'll hopefully be bringing back this month for anyone wondering) but I've neglected the nail polishes entirely, which is odd for me, what with me having a nail art blog ... I'm such a fool sometimes. I was really impressed with these polishes, they're not expensive but the packaging is great (for everything in the Daring Game collection, not just the polishes) and they're really great quality. Prestigious Taupe*, is (as the name suggests) a taupe shade. This was 2 coats and it dried fast, shiny and smooth, the pictures are without topcoat. 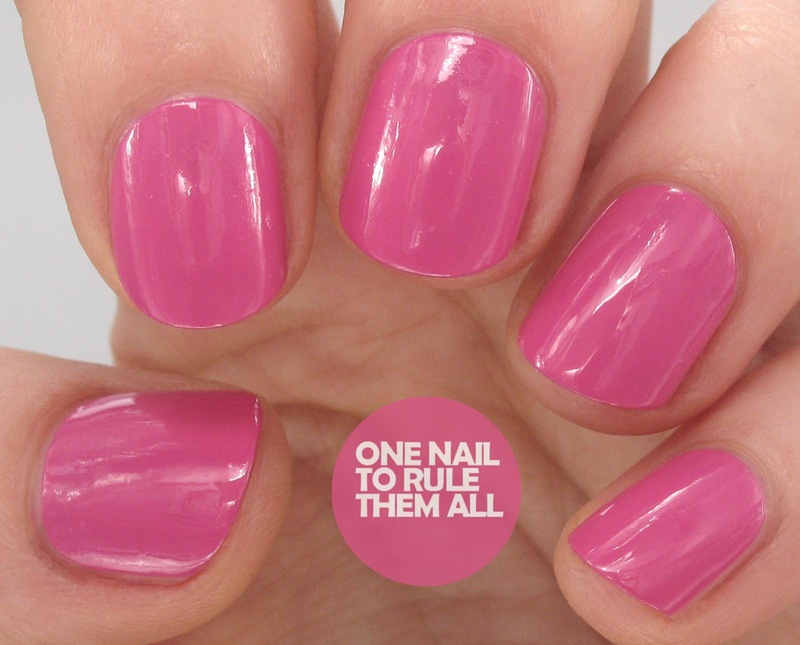 Irresistible Orchid* is a gorgeous deep pink. This was 2 coats with easy application and it dried fast and shiny, again shown without topcoat. Here's a quick shot of more of the Daring game collection, isn't the packaging fab? Overall I was really impressed with these polishes, I must admit though that I think the names are absolutely awful! They should definitely call up OPI's naming team for next time! If you like the look of these you can get them here for £3.40 (they're currently on sale). Oh wow! I'm not usually a fan of taupe/neutral colors, but that one is so pretty! Love the shine!